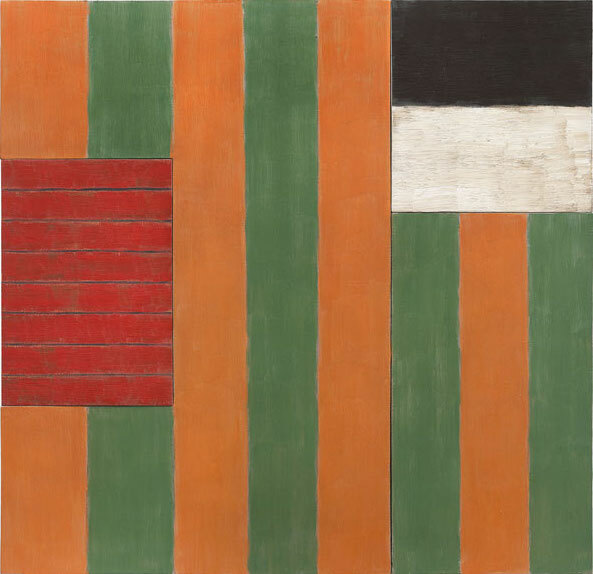 Allie Biswas interviews painter Sean Scully on the occasion of the exhibition Sean Scully: The Eighties at Mnuchin Gallery, New York, on view through October 22, 2016. Asked about the new direction of his work in the 80's Scully remarks: "I got impatient with the precious remoteness of high-end abstraction. I wanted to bring painting back to metaphor and expressiveness... I wanted to combine romantic emotional painting with the rupture of the real. I am interested in making relationships that are unpredictable."